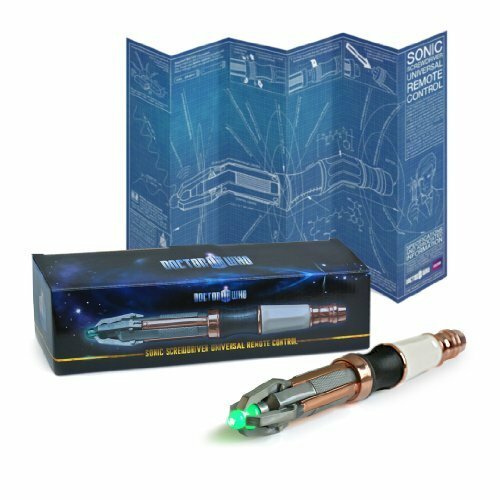 Need some gift ideas for that special robot geek in your life? 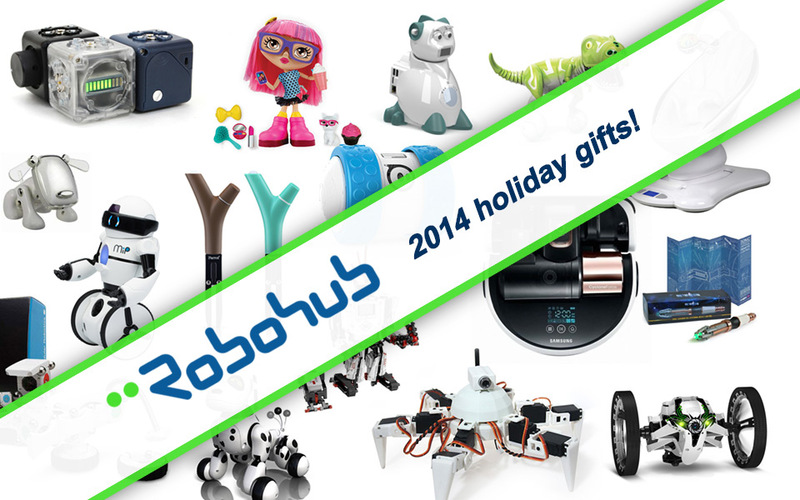 We polled the Robohub team for their favorite ideas, from stocking stuffers to once-in-a-lifetime gifts, so you’ll be sure to find something for every budget. Don’t see what you’re looking for? See our list from last year. Happy shopping! These “fish” come to life in water and swim, dive and explore their environment. 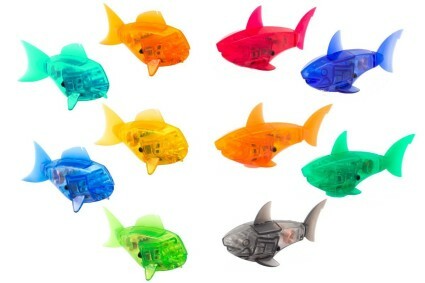 You can buy two versions of the fish in 10 different colors. You can also buy an acquarium or make your own. Recommended by Frank Tobe. 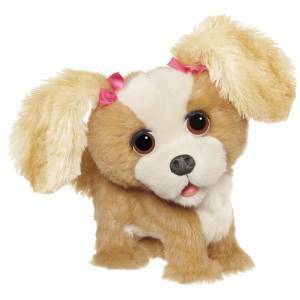 This robotic pet responds with barks, tail wags and head tilts when you talk to her. She’ll sit when petted. Her leash has a controller so that you can take her for a walk. With a free app, you can watch her interact with the app activities as you play. The pup will respond to the bubbles and hair dryer in one of the apps. Recommended by Frank Tobe. 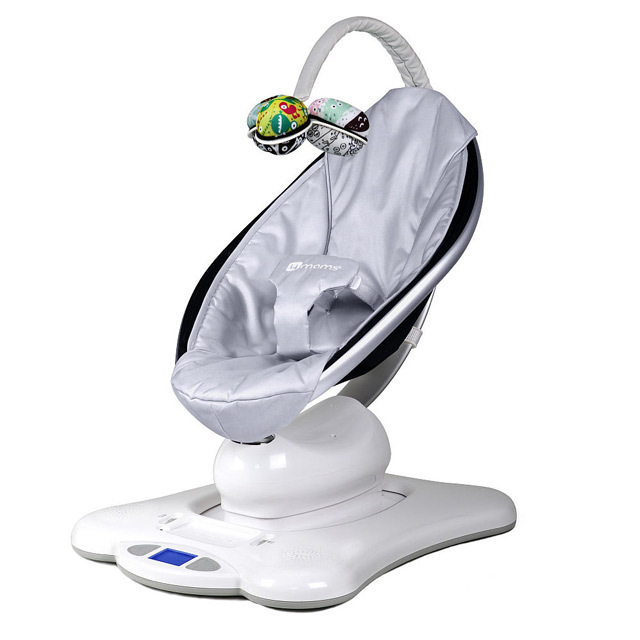 A pioneer in duplicating the human parent motions of rocking, dancing, cradling and driving, the mamaRoo robotic rocker sets the standard for smart baby swings. 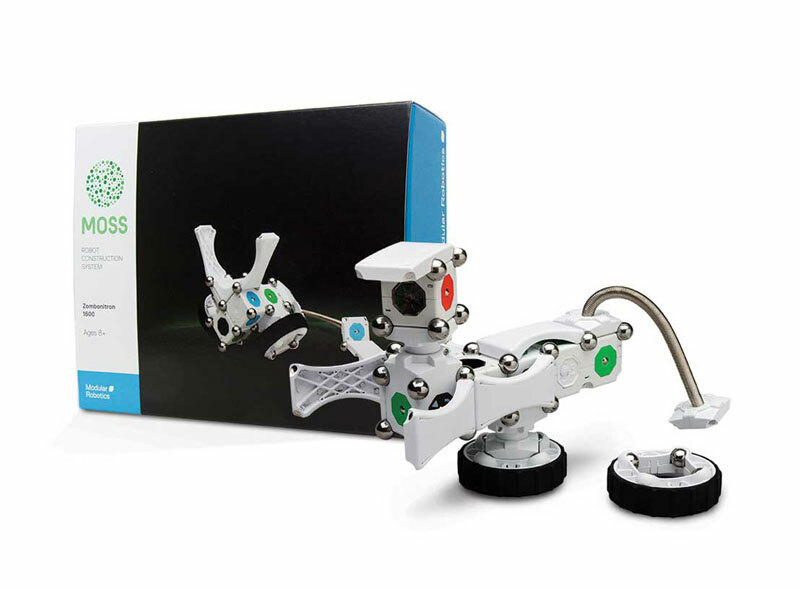 Competitors are adding smart features to their baby swings to catch up but 4moms is definitely the leader of the pack in their use of robotics and slick engineering. Even has built-in nature sounds but can also use any MP3 player as a plug-in. Recommended by Frank Tobe. 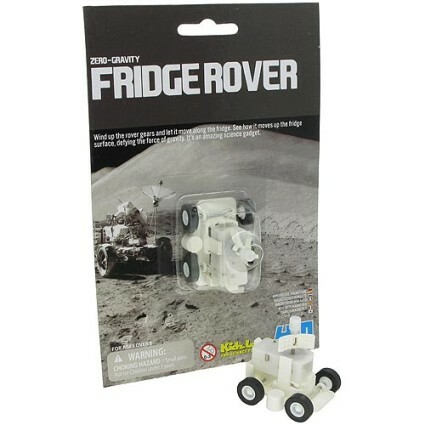 The Fridge Rover climbs up your fridge or magnetic surface when wound up. A fun little science gadget that will make a great stocking stuffer. Measures about 2 by 2 1/2 inches. See it in action on Youtube. Recommended by Kate Darling. 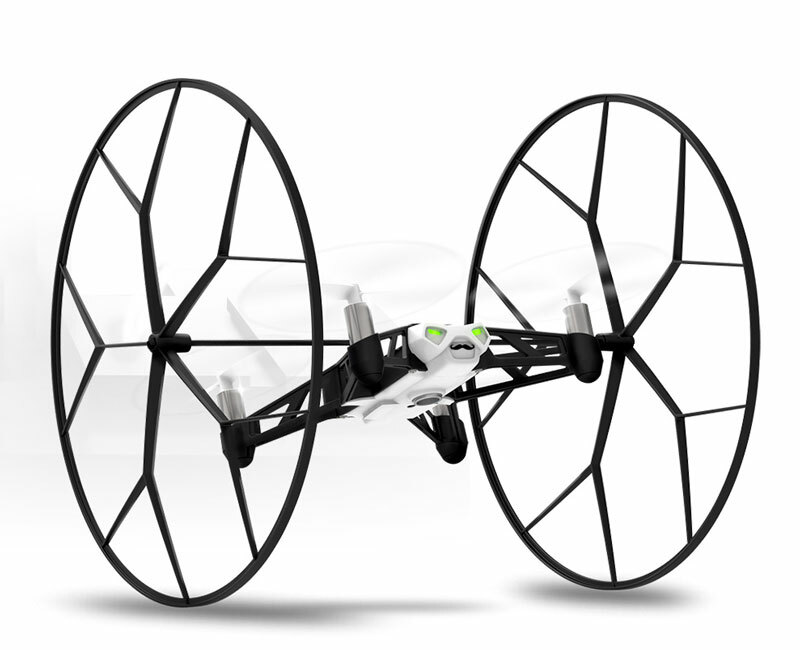 OK, maybe not exactly robotic, but what RoboGeek wouldn’t be into this? 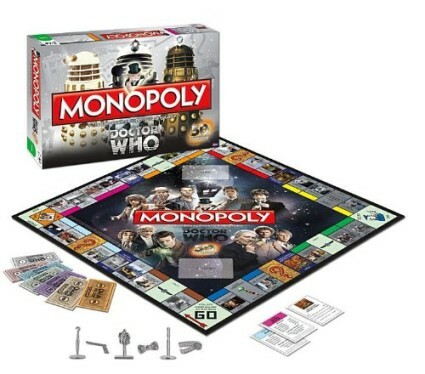 A BBC production since 1963, Doctor Who is the most successful and longest running science-fiction TV series. 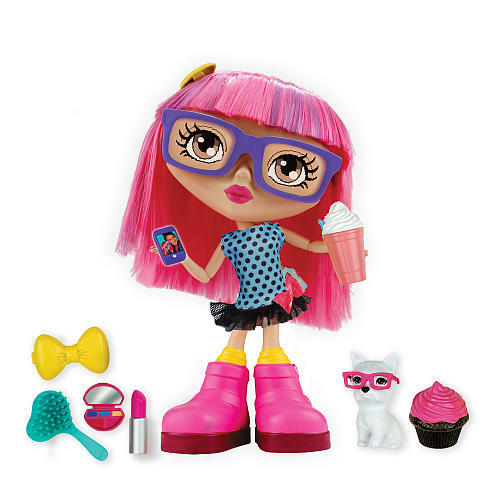 This chatty Gabby has a vocabulary of over 300 unique words and phrases and over 25 games and activities triggered from interactive accessories such as smoothie, cupcake, eye shadow compact, lipstick and mobile phone. At 11 inches tall, she talks, dances and plays games and activities through her touch-enabled eyeglass frames. Her eyes are animated and light up in different colors as she chats. Her glasses are touch sensors and if you tap on a corner you can answer her questions or give her makeovers. You can even text her! Recommended by Frank Tobe. 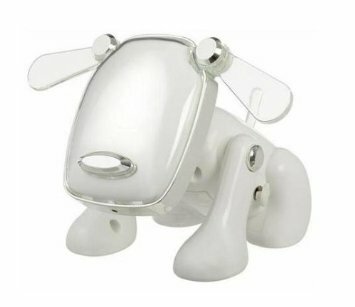 This robotic dog moves and gyrates to the beat of any connected music device (iPod, tablet, smartphone). Simple but with an expressive face and 7 different multi-color lights and also an audio speaker. Recommended by Frank Tobe. Teachable puppy, rewarded with belly rubbing, can learn its name and responds to that name, plays and chases and not always obedient. He will sit, lie down, play dead, protect you and even “pee”.. Recommended by Frank Tobe. This fast-moving floor robot can spin, flip and perform app-powered tricks. Can conquer most indoor and outdoor terrains. 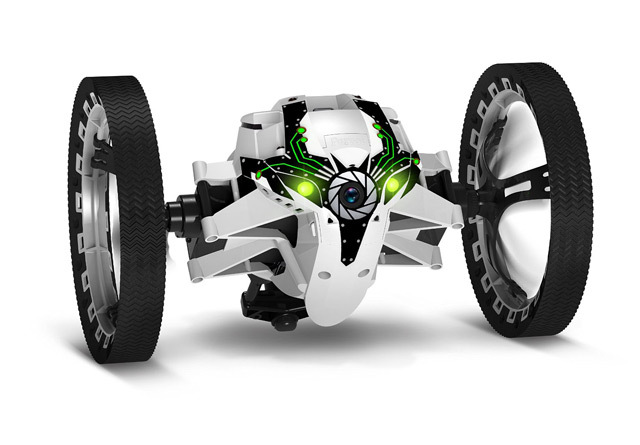 Takes some time to figure it all out but Ollie is more durable, faster and robust than a remote-controlled car. Recommended by Frank Tobe. 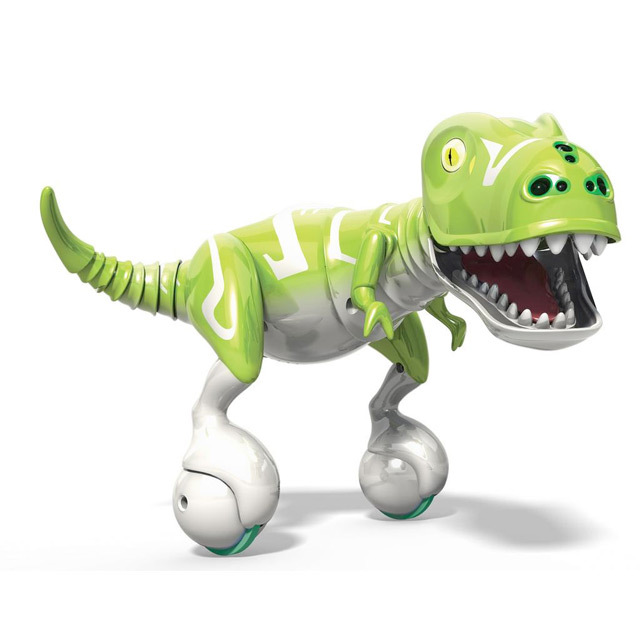 This is small (9″ high and 14″ long) two-legged balancing mobile interactive dinosaur with sounds and responsiveness and a trainable personality. You can use the controller or your hands to direct the robot. You can train him to dance, chase, chomp and roar. It has a proximity sensor to detect when you’re nearby. Recommended by Jim Haas and Frank Tobe. This is a fascinating robotic achievement. 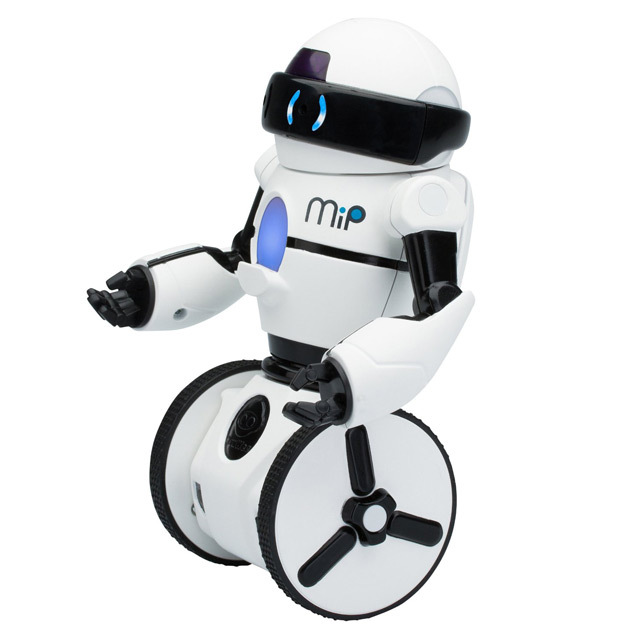 It is equipped with gesture sensing technology: any hand motion controls MiP. MiP is short for “Mobile Inverted Pendulum.” It is controlled from its app on smartphones or tablets. It also has an immersive personality and responds to praise or mistreatment. All the while this 10 inch little robot is balancing on two wheels. It has a game mode as well as dance, boxing, battle and stack modes. Recommended by Frank Tobe. This construction system lets you quickly play and experiment with robots. Use the steel spheres to create simple motion primitives, combine joints, hinges and rigid construction to build wonderful kinematic creations. 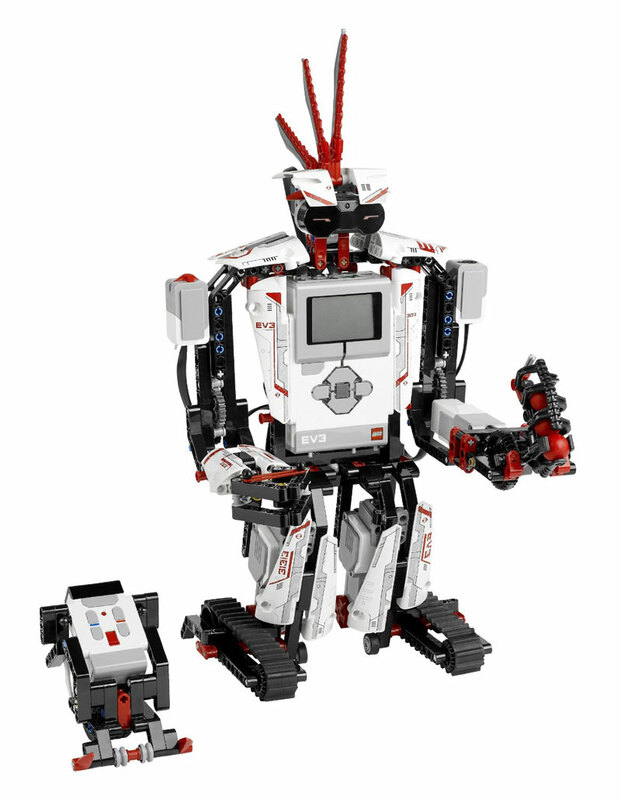 The Zombonitron 1600 includes 16 robot blocks that combine to create hundreds and hundreds of robots. Recommended by John Payne. 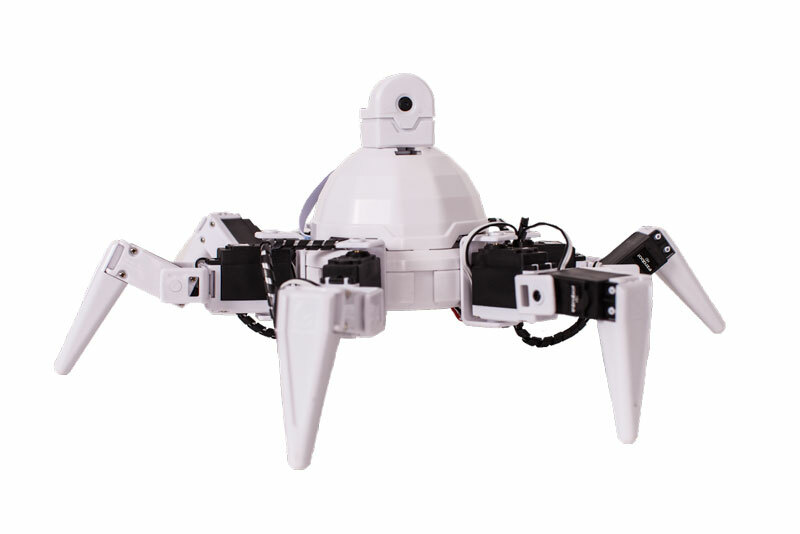 Snap together an endless variety of robots without programming and watch the behavior emerge like with a flock of birds or a swarm of bees. 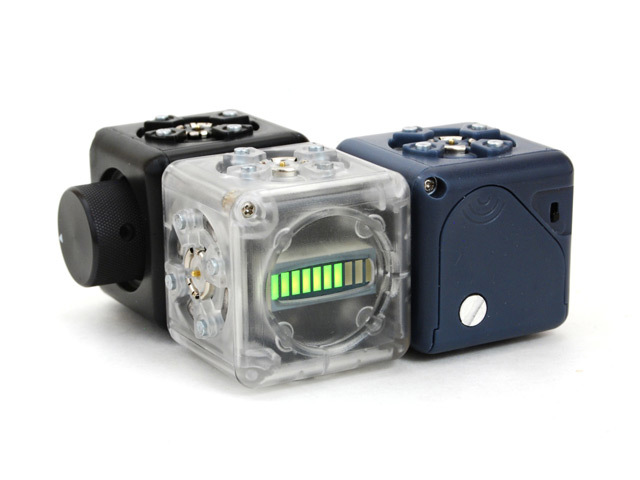 Includes 6 Cubelet modules, charger, and batteries for an endless variety of robots.. Recommended by John Payne. Easily snap together together components to configure arms, legs and more, and then program movements and interactions with the EZ-Builder software. 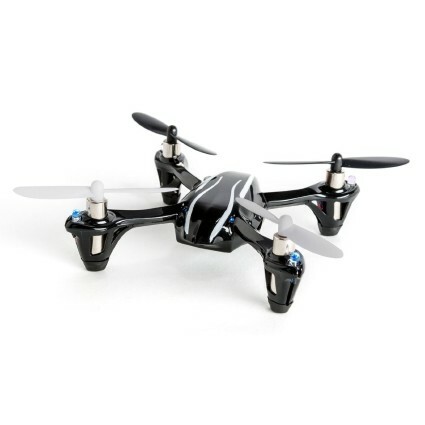 Revolution Six comes with a camera, so you can track objects, faces, colors, and motion. 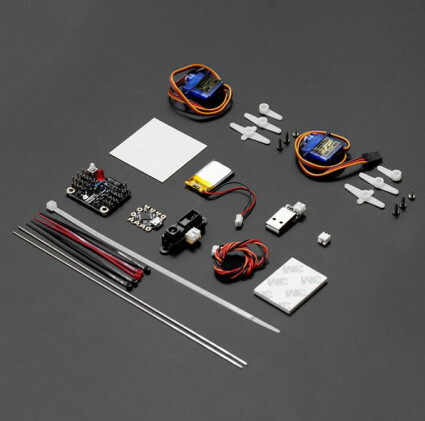 Assemble and program your own robot bug. Includes one micro controller and two servos. Check out this review by Jaidyn Edwards. 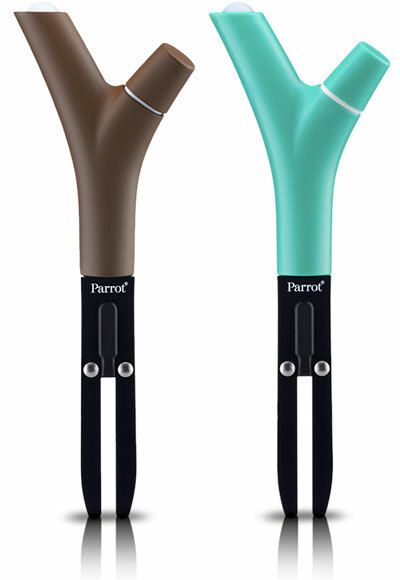 Parrot Flower Power is a sensor that can be “planted” close to a plant, indoors or outdoors, in a pot or in open ground. It precisely measures, in real time, the parameters that are crucial for the growth and good health of plants: soil moisture, fertilizer, ambient temperature, and light intensity. Plants have vital needs, and Parrot Flower Power uses advanced sensor technologies to monitor the plants’ welfare through a range of parameters. Using the data gathered every 15 minutes by the four sensors, users are able to understand the exact requirements of their plants. Bluetooth monitoring to your iOS or Android device. Recommended by Hallie Siegel. Fully functioning gesture-based programmable universal remote control, compatible with almost all home entertainment equipment, such as iPod docks, TVs and Blu-ray players. Teaches you how to use it with spoken prompts. Recommended by Ron Vanderkley. This robot jumps over 2-1/2 feet and always falls back on its wheels. Controlled via your smartphone or tablet, this jumping Sumo has a wide angle camera and streams live views on the pilot’s screen. 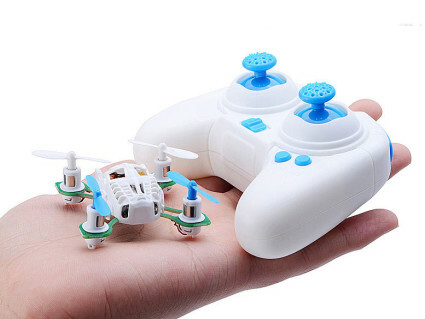 The software enables programming a travel plan with tricks and sounds to liven up an already fascinating minidrone. Wheels can be pushed in for navigating in tight areas and pulled out for a wider base. Recommended by Frank Tobe. 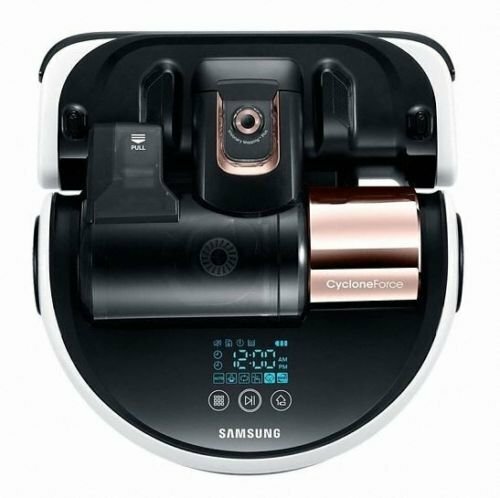 Digital Inverter Technology creates suction power up to 60 times that of conventional vacuums, and cylcone technology prevents filters from clogging. Comes with an enlarged brush to cover a wide area. A suit of sensors helps minimize blind spots to keep the Powerbot from getting stuck in tight places, such as underneath chair legs. Comes with a remote control that lets you direct the Powerbot to especially dusty locations. 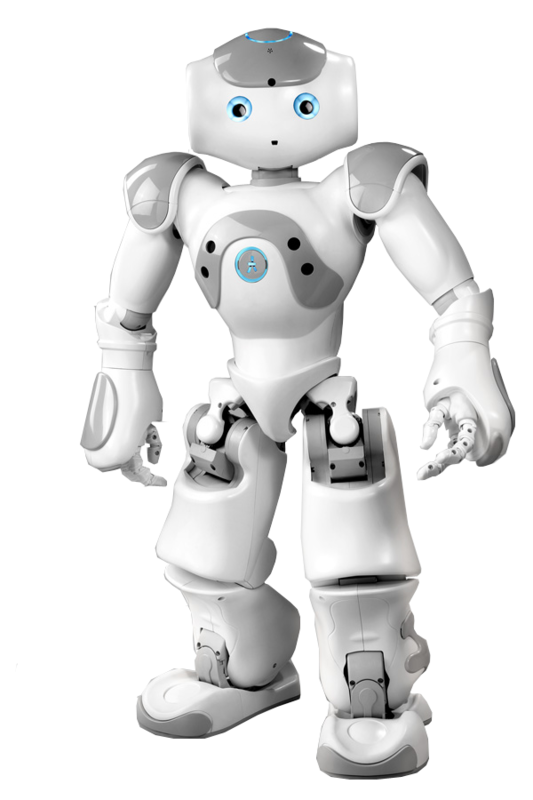 NAO Evolution is a fourth generation robot and comes with enhanced audio and video capabilities, more than natural motion and more computing power. 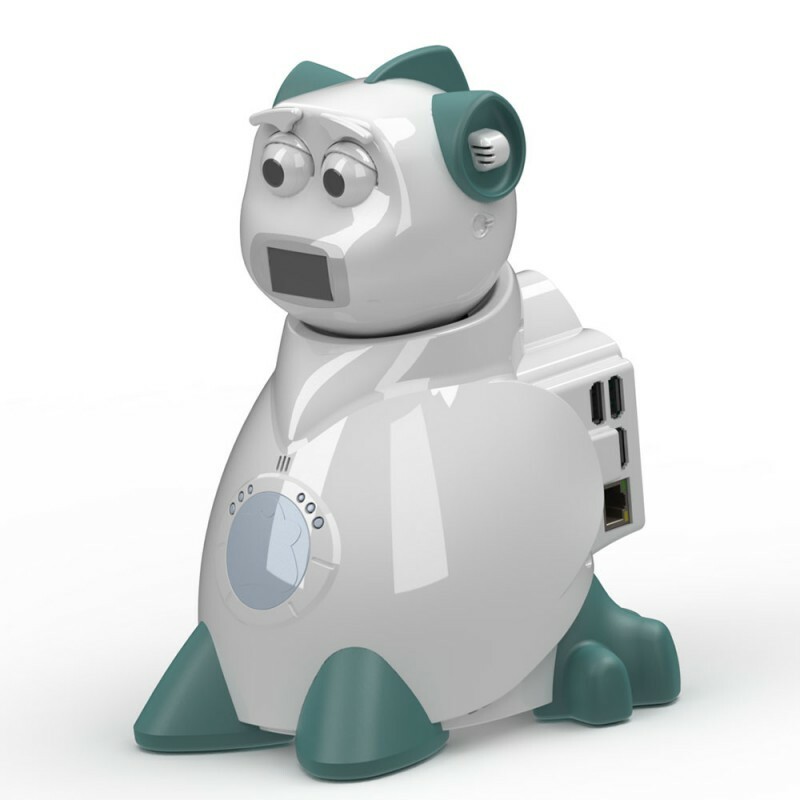 NAO is open source, fully autonomous and is available for education, research, companies and hobbyist developers. The Essential Bundle is available for special order, and comes with 1 NAO humanoid, 1 software suite license, exclusive “NAO plays football” behaviour, 1 year warranty, and a 1 year subscription of the Apps Validation Service. 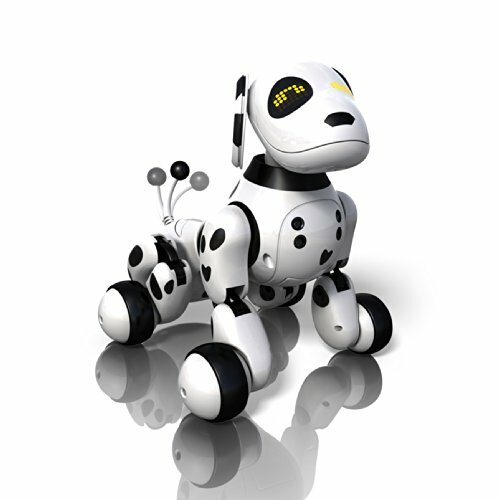 NAO Next Gen now available for a wider audience.